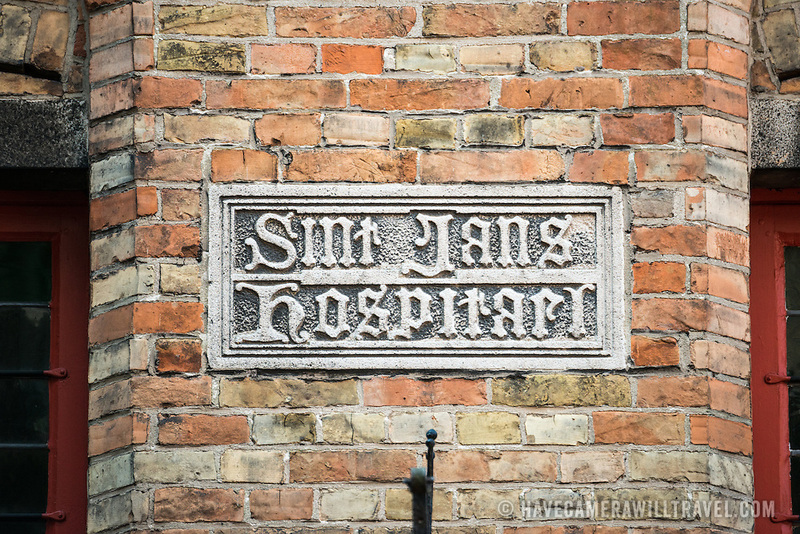 Old St. John's Hospital is one of Europe's oldest surviving hospital buildings that dates to the 11th century. It originally treated sick pilgrims and travelers. A monastery and convent was later added. It is now a museum.